If you are using an old web camera with your Raspberry Pi, we are sure you are facing buffering or blurring issues. Furthermore, you are probably suffering with image quality. 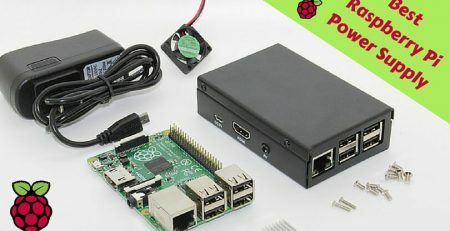 Why compromise with a makeshift camera when you can very well use Raspberry Pi cameras to help you attain high-quality images and HD video recordings? This camera board module for Raspberry Pi is the best option for every Raspberry Pi enthusiast. It has 5 MP native resolution along with sensor capability of 2592 x 1944 pixels for static images, making it a catch. It supports 640x480p 60/90, 720p 60, and 1080p 30 video. 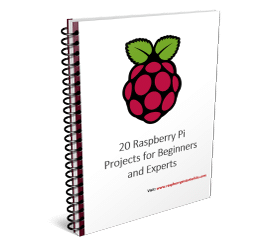 You can use it with the latest Raspbian version, which we all know, is the preferred operating system in Raspberry Pi. It has a fixed focus lens. It uses dedicated USI interface. The board measures 25mm x 20 mm x 9 mm and weighs around 3 gm. It has functions such as automatic white balance, automatic exposure control, automatic black level calibration, automatic 50/60 Hz luminance detection, and automatic band filter. It does not plug and play. It requires setup, but the setup is easy and seamless provided we follow the instructions. The horizontal field of view is 53.50 +/- 0.13 degrees and the vertical field of view is 41.41 +/- 0.11 degrees. It takes high definition pictures and videos, and many users are happy with the output. The power consumption is much less, especially when compared to traditional USB cameras. It is a trouble-free, hassle-free, extremely reliable camera module. 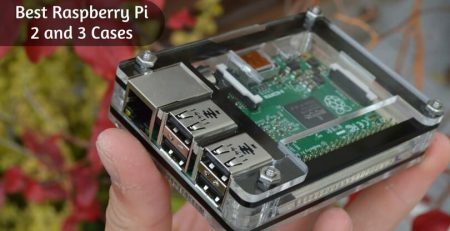 With the increased need for the Raspberry Pi camera modules, there are a lot of top brands who jumped into the field to make the best compatible products, even if they are competitors. 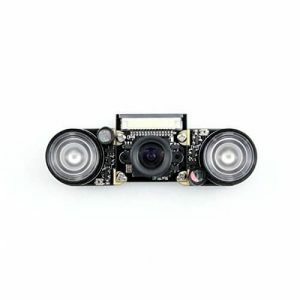 Arducam which specially designs modules, kits, and other accessories for Arduino boards, introduced the mini camera video module for the Raspberry Pi circuits. This Raspberry Pi add-on module is fully compatible with all the RPi models including the original Pi, Pi 2, 3, Pi Zero, etc. 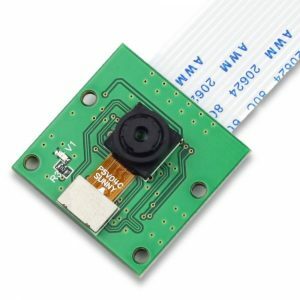 This is the V2 camera module for Raspberry Pi boards which comes with fixed focused lenses. 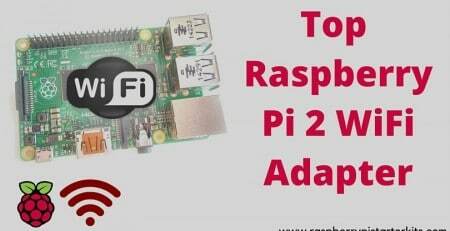 It got an introduction in April 2016 with standard capabilities to bump up your RPi board to 8MP. Are you looking for a module that can work at nights or want a 24×7 surveillance system powered by Pi? Then go nowhere than this night vision camera made with the merger of Waveshare and Raspberry Pi Foundation. Though it may hunger for a little bit more power consumption due to the LED infrared sensors for night vision, you will get a value for the money camera module as it can work whole day and night. Even if there are official camera modules from Pi and some other Pi compatible add-ons by other top brands like Arducam, the Pixy smart CMUcam5 is gaining popularity among the electronic enthusiasts worldwide. This object tracking device comes with a button which you can press to teach it the items, literally. Multiple Operating Systems supported like Linux, Windows, Mac, etc. 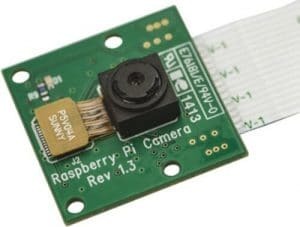 How to get the best Raspberry Pi camera module for your project? Yeah, there are plenty of other Raspberry Pi compatible camera modules available in the market. I have listed my favorites and top selling interfaces here. But how can you decide and get the perfect fit for you? Well, check this guide containing quick 5 things and simply make your choice. First, decide exactly what you need the camera whether for security, night vision, surveillance, or only for some tinkering projects. If you are buying a new, complete Raspberry Pi starter kit, then check whether the camera is included in it or not. Decide how will you connect the camera with your circuit board; on top/left/right, and through which port. Determine which and how many accessories you will need to use the camera module. Check the functions, features, documentations, and performance of the camera you want to get. 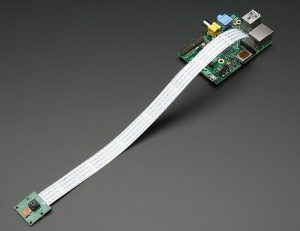 Whether you are using the ‘classic’ or ‘NoIR’ type of the Raspberry Pi camera, you can use this CSI cable as the substitution of the inbuilt flex cable of your Pi. Like we said above, only when you have the right equipment will you be able to do a great job in your projects. That’s why we recommend that you never compromise and only buy the best. 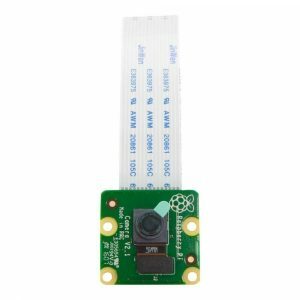 Our pick for a Raspberry Pi camera would definitely be the Raspberry Pi 5 MP Camera Module because it is reliable and easily affordable. Let me know your thoughts on the products mentioned above and share your experiences of the circuit designs you made using the Pi camera modules. PS: A fish-eye lens can be outstanding for the projects like a CCTV powered by Pi. Enter your Name and Email to get 20 Project Ideas right now.